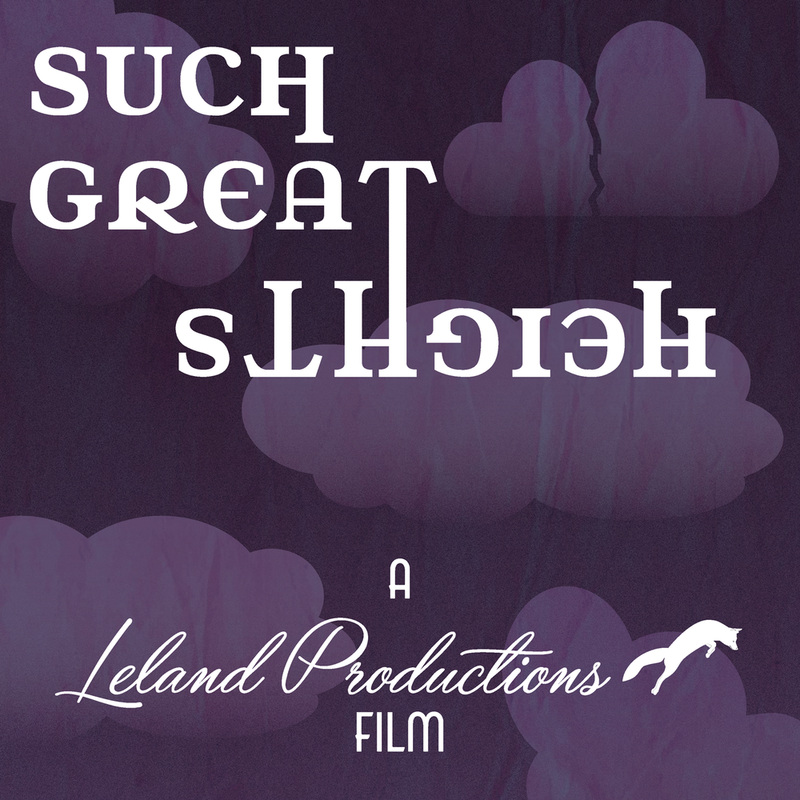 Thursday February 8th 2018, Travis and his brother Brandon released their third short film through their independent production company Leland Productions. This film was written by Travis and directed by his brother Brandon Leland and features some amazing talent from the San Francisco Bay Area. Take a peek and enjoy the 22 minute short!